Dental sealants are thin plastic coatings made from plastic resin. Your dentist paints them onto your teeth to create a barrier between your tooth enamel and the plaque and food residue that can damage it. Dental sealants are usually reserved for the chewing surfaces of molars, which are more vulnerable due to their uneven surfaces and remote location in your mouth. Before applying dental sealants, your teeth must be cleaned, dried and prepared. Your dentist will apply a mild acid solution to make the tooth surfaces rougher; this helps the sealant adhere to your tooth enamel. 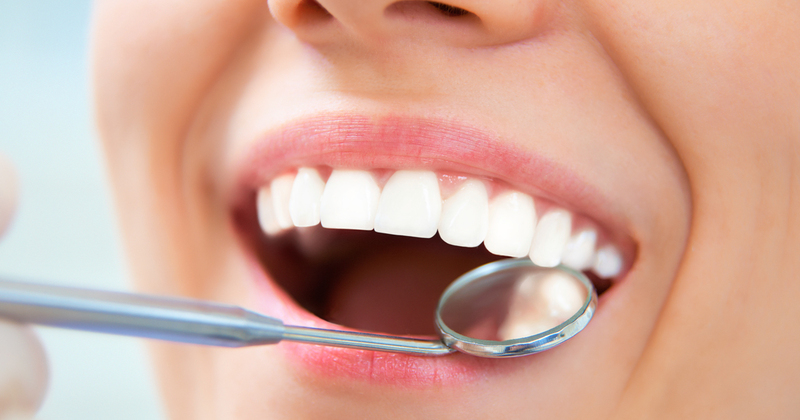 After rinsing away the acid, your dentist will brush a thin layer of the dental sealant onto your teeth. Some dental sealants are hardened or cured by a blue LED light. You won’t feel any discomfort from the light, and it only takes a few seconds to work. How Much Will Applying Dental Sealants Cost? Tooth sealant cost varies and is often calculated on a per-tooth basis. Because the application of dental sealants reduces your risk of developing cavities and requiring expensive procedures later, many dental insurance plans cover the cost. If you’re interested in obtaining affordable dental sealants in Peoria for yourself or your children, contact us for more details. Are Dental Sealants for Adults Effective? Although they’re a staple of pediatric dentistry, tooth sealants can also prevent cavities in adults. 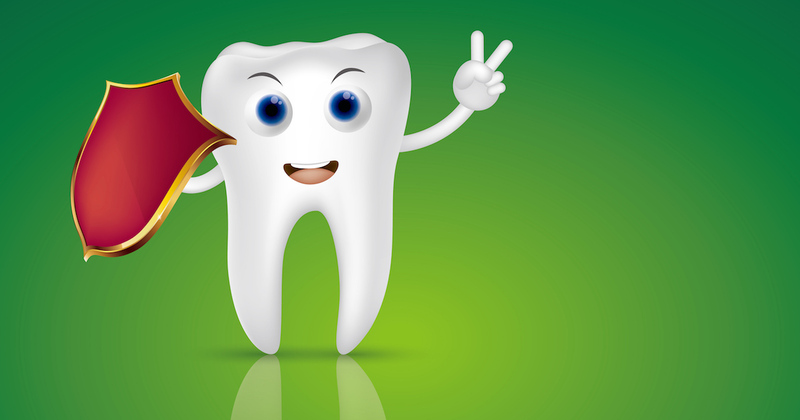 In fact, they are often recommended for adults who have a higher risk of tooth decay. Dental sealants are particularly helpful for people who have existing dental problems such as receding gums or who take medicines that reduce the amount of saliva their bodies make. Dental sealants are typically applied to a child’s first and second sets of molars shortly after they erupt. This strategy ensures that decay is halted before it starts. Our skilled and experienced dentists can apply dental sealants to adults and children of all ages. Are Dental Sealants Really Safe? Although not everyone has heard of them, sealants have been around for more than 40 years. Each sealant dental providers use has been carefully tested by both the American Dental Association and other industry leaders to ensure its effectiveness and safety. If you have any questions or concerns, one of our expert dental providers can help you understand the process and make the best decisions for you and your family. To learn more about obtaining dental sealants in Peoria, contact us to schedule a consultation. If you think that dental sealants are only for kids, think again. Today, family dentistry experts are using dental sealants to protect adults from the pain and problems of tooth decay. Discover how dental sealants can keep your grown-up smile healthy.